It's always worrisome when your little one suffering from cold, flu or cough, and must be treated even more carefully. 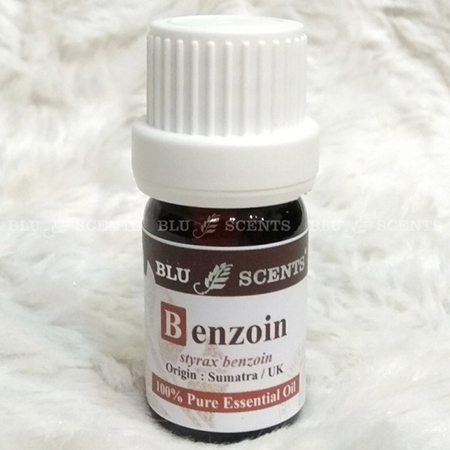 This awesome remedies are formulated specially for babies and toddlers, gentle enough for them, yet works effectively to comfort them by relieving the symptoms naturally and safely. 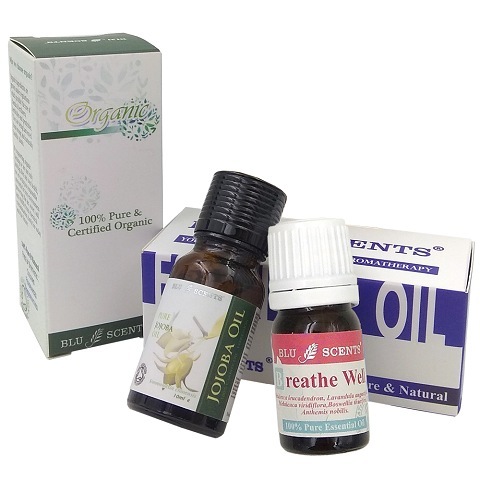 If the baby has a severe cough, whooping cough, severe bronchitis or other respiratory problems, use the blended oil massage over the baby’s back and chest. 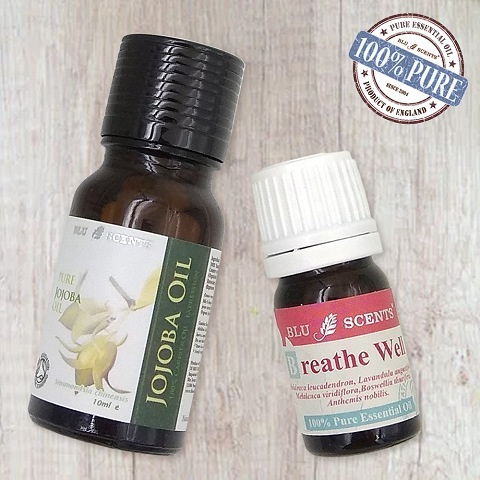 Moreover, using 3 drops of Breathe Well pure essential oil in a small bowl of boiling water left in baby’s room overnight or in a diffuser. * Free of synthetic preservatives, colours & fragrances. 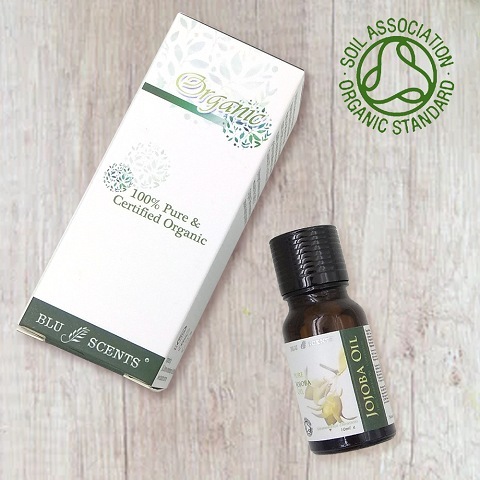 Blend 1 drop of Breathe Well Pure Essential Oil with 10ml of jojoba oil. Gently massage to chest, back and bottoms of feet. For full blending instructions, refer to the enclosed manual that will be delivered together with the parcel. It is advisable to apply the blended oil immediately after bath while the skin is damp.